A woman wanted for theft tried to eat and swallow crack cocaine while being arrested by officers. Agents with the Douglas-Coffee Drug Unit said Linda Blank, 48, encountered detectives on Cleveland Street in Georgia. Shortly after, they discovered Blank was wanted for probation violation and for theft by receiving. 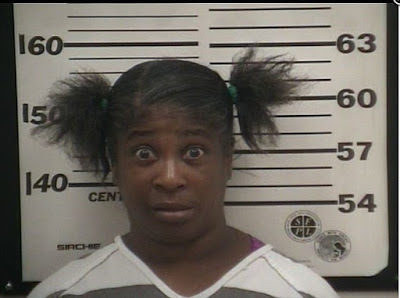 As Blank was being arrested, agents discovered that she was attempting to chew up and swallow a small quantity of crack cocaine. According to a report, officers were able to stop Blank from swallowing the drugs, and recover them. Blank was later charged with possession of cocaine.